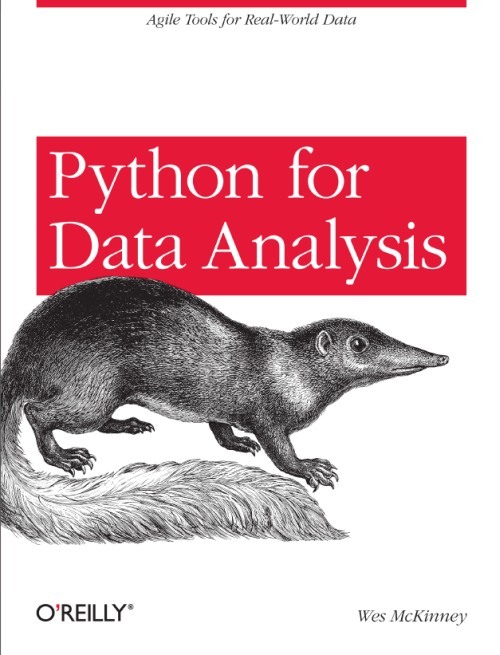 This blog is cited in the excellent book of Wes McKinney: “Python for Data Analysis” (eds.O’Reilly)! Oh yeah! I’m proud! Thanks Wes! 21 January 2013 in Annonce, Python. Geophysique.be has been updated to WordPress 3.5 and while the previous theme is still compatible with this new version, I’ve decided to switch to the very clean TwentyTwelve theme. This theme is completely responsive, so the site is now viewable on smartphones and tabs !! 13 December 2012 in Annonce, Information. Breaking News: new Author ! I’m reallllly happy to say that from now on, Dimitri Kusters will also post snippets of code related to his PhD research on this Blog! Welcome! 13 November 2012 in Annonce. 2 August 2011 in Annonce, Séismologie - Seismology.